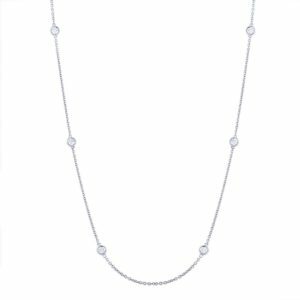 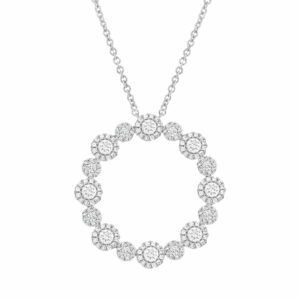 14k White Gold diamond halo eternity circle necklace containing 1.14ct of Diamonds by Shy Creation. 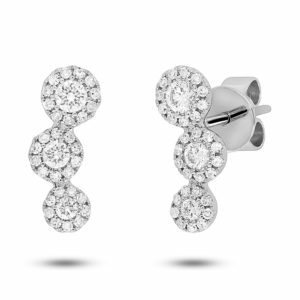 14K White Gold diamond, polished hoop earrings by Shy Creations. 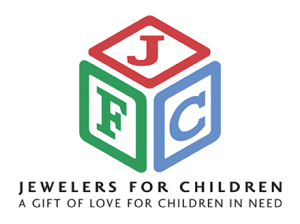 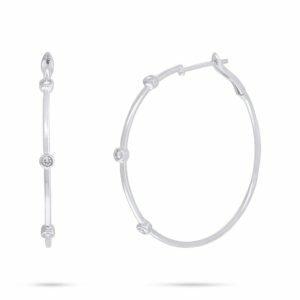 The 1.50″ hoops consist of six diamonds weighing 0.32ctw. 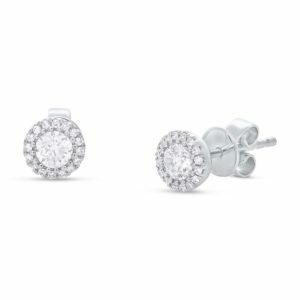 set in bezels. 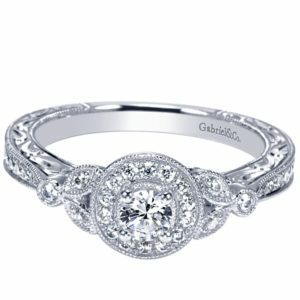 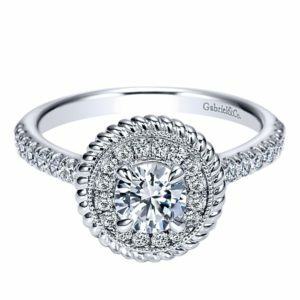 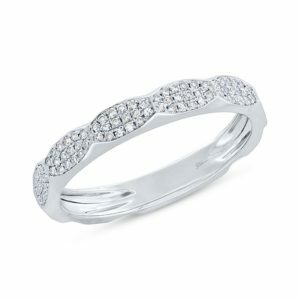 14k White Gold twist band with 0.19ct of Diamonds. 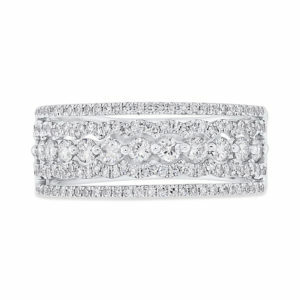 14k White Gold wide fancy diamond eternity band containing 2.60ct of diamonds in a vintage style by Shy Creations. 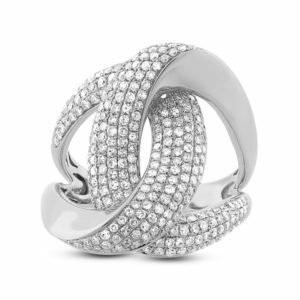 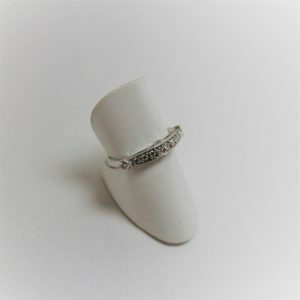 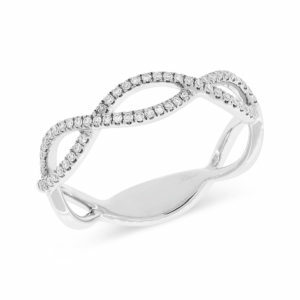 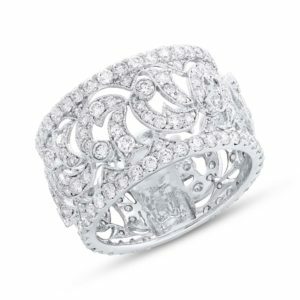 14k White Gold twist fashion ring contains 1.24ct of diamonds by Shy Creation. 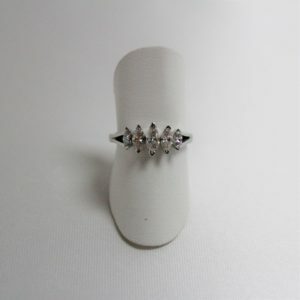 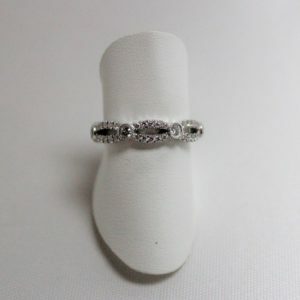 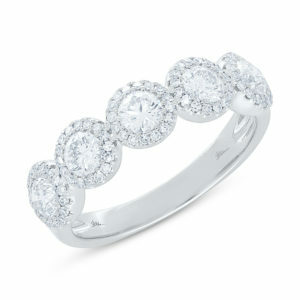 14k White Gold fancy diamond band containing five rows of diamonds with 0.86c total weight by Shy Creation.